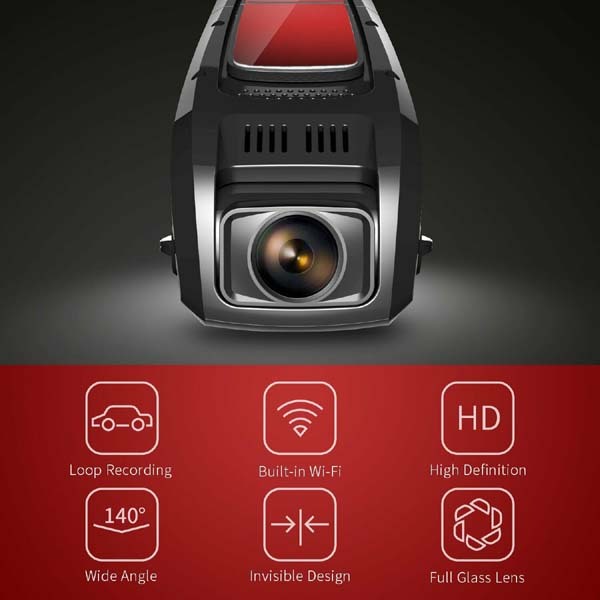 Pruveeo F5 Full HD 1080P Dash Cam is one of the coolest dash cam options because it is stylish and sleek and has a Wi-Fi feature. About Pruveeo is a high-tech company engaged in R & D, production and distribution of consumer electronics that has been around since 2000. The main industries include Action Camera, Dash Cam, Tablet PC, and GPS navigation devices. With advanced facilities and an experienced R & D team, devoted to digital product reform and innovation. The company team has worked with many of the world's leading OEM / ODM clients.More than 20 countries around the world accept widely products from Pruveeo. The full HD Pruveeo dash cam dash cam with wifi is an option but not the cheapest choice on the market. There are many basic features that you want to find on the dash cam, this is a good and cheap cam dashboard. 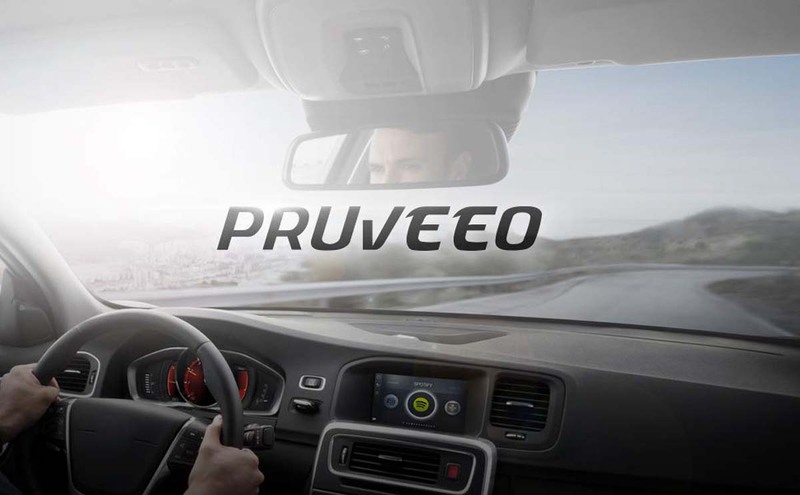 The Pruveeo F5 Car Dash Cam lets you record what is happening on the road while you are driving. This includes accidents and normal road conditions, saving files as you specify, with looping recording to free up space by deleting files that are no longer needed and also Wi-Fi. The camera is very sleek and stylish. First of all, the cam dash of the Pruveeo F5 car is an eye-catcher. 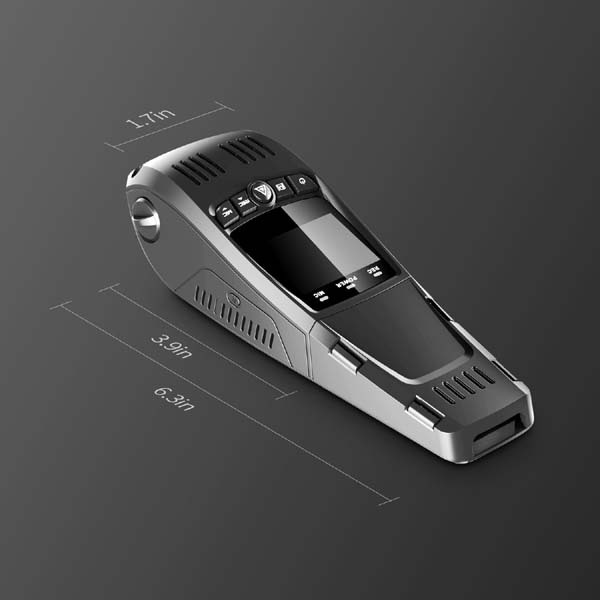 It’s small enough for maximum size (3.9 x 1.7 x 1.5 inches) but has a solid body for durability. The tail end has a cover that hides the cable so that nothing hangs when you drive. The cam dashboard will turn on and start recording automatically after you turn on your car’s engine. When the engine is off, the camera will take a while and then turn off too. That is very important because the automatic ON feature ensures that you don’t forget to record your trip while OFF automatically helps save your car’s power. Although the default resolution of F5 is 720P, you can change the setting to 1080P (full HD or FHD) at 30 fps. But it is a concern that FHD recordings are large and will take up more space on your SD card. You can also take photos using this dashboard. It provides an impressive 12MP image (in JPG format). 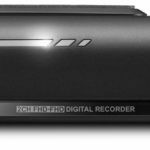 With its wide dynamic range (WDR) technology, F5 records recordings that are very clear during the day and night. When activated, the F5 motion detector activates the camera temporarily whenever it feels movement in front of the car. That happens when the car is parked, and in that period, it will record and store videos of incidents that trigger the motion detector. Perfect to keep your car safe from damage and in the case of hit and run. Wi-Fi module. You can activate Wi-Fi mode by pressing the center button for three seconds. F5 will be connected to your mobile, allowing you to view real-time videos and take photos directly from your mobile. There is also an option to save it on your mobile. Perhaps, more importantly, you can change settings and download firmware using the phone. It’s compatible with Android and iOS, so you can use it with almost any smartphone or tablet. The only thing you need to add is a microSD card. How to install the F5 dash cam is not much different from installing another dashboard, you can put the camera in the middle of the windshield beside the mirror, and the most important thing in placing the camera is not blocking the view. You can adjust it with your car to start the installation, if you have problems installing it, it’s better to watch a video tutorial via youtube or you can call experts in installing dash cam. Overall, Pruveeo F5 is undoubtedly one of the best dash cameras available today. Not surprisingly, more than 20,000 units have been sold on Amazon alone. Plus users really praise this camera, which means it’s enough to steal considering the price is less than $ 40. Small dash cams like Pruveeo F5 are in many cases only meant for the purpose of video recording when driving. They are not designed to include too many fancy features. You don’t have too many features or functionality on it. In this case, the Pruveeo F5 is ideal for the most basic purpose that you buy a dashboard – recording the scenery through the windshield. It does not have a parking sensor nor does it have details of the WDR / HDR function. However, the camera does have many functions that are not owned by many other cheaper dash cameras. for example, it has a built-in Wi-Fi connection. With Wi-Fi, you will be able to transfer pictures and videos to your computer or smartphone without the need for any cables. Your mind, it will take a very long time, but it is one of the additional options if you forget the data cable at home. 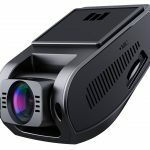 Overall this is a good dash camera to consider if you are on the market looking for a new one.